American Medical ID partners with a variety of organizations from retail pharmacies, to health insurers to non-profit organizations and many more. Together we work to provide life-saving medical ID jewelry to customers, members, patients and caregivers in need. 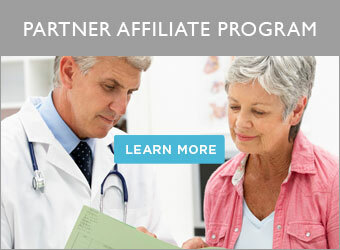 We have developed unique partner programs and would like to work with you and your organization. 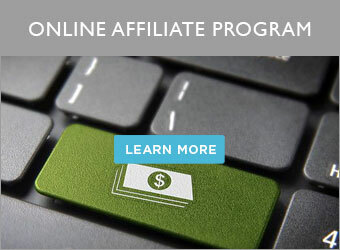 While we have two basic options, our Partner Program for those with physical locations and/or those that desire marketing materials for distribution; and our Online Program for those that would like a unique landing page or URL, we are able to customize something that works for you or combine elements of both programs.